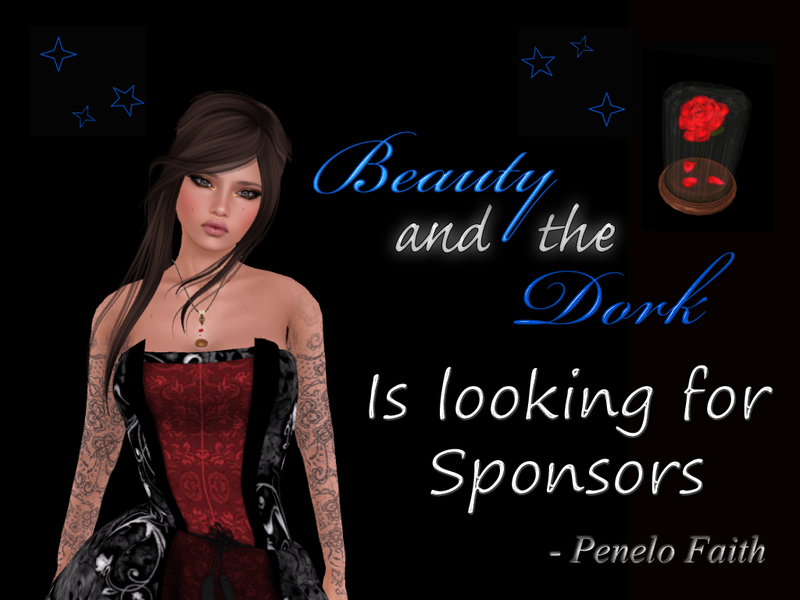 Beauty and the Dork: Sponsor Time! I have finally stabilized myself enough to where I feel that I need to add a few more sponsors to my blog. I also have found myself an amazing Male model whom will be helping me with men's fashion. I blog almost everything, from Home/Decor to Garden to Women's Fashion. I would also love to have a few more Toddleedoo posts as well as Mens wear. If you are familiar with my work and would love to see me blogging your items please do reach out to me. I have still a few adjustments to make to my blog but things are well underway and I would love to add a few more lovely people to my fashion family. I have made a new tab that has my blogger resume. Gives some basic information about me and what I do and what I don't do. Any questions send me an email I'll get back to you ASAP! Any bloggers whom wish to exchange information for blog roll also feel free to hit me up with an email! I will add you to my blogger roll if I feel we have similar fashion styles. I don't often endorse people but I happened to see this as I was pulling up Penelope's blog as I'm a manager for one of her sponsors. Penelope is a hard blogger and always has amazing pictures. She's a great addition to anyone seeking a new blogger.